Welcome to Bimmer Haus, your trusted independent Vancouver BMW service and repair shop! 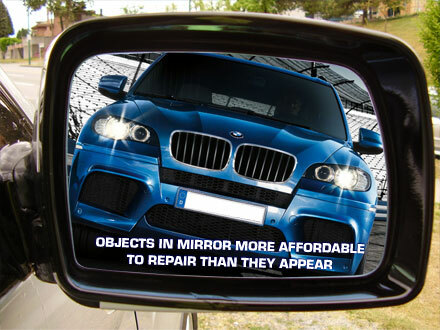 Bimmer Haus has been repairing and servicing BMWs for over fifteen years at our Vancouver location. ... and at very competitive rates! Our no-nonsense approach and low overhead ensures your BMW repairs get done properly and cost effectively using OEM or performance parts.